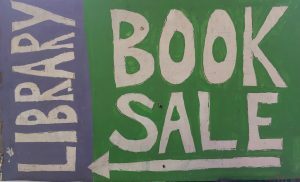 Books: Hardcover and paperback, fiction and nonfiction, in good/clean condition (not dusty, mildewed, water damaged or torn). 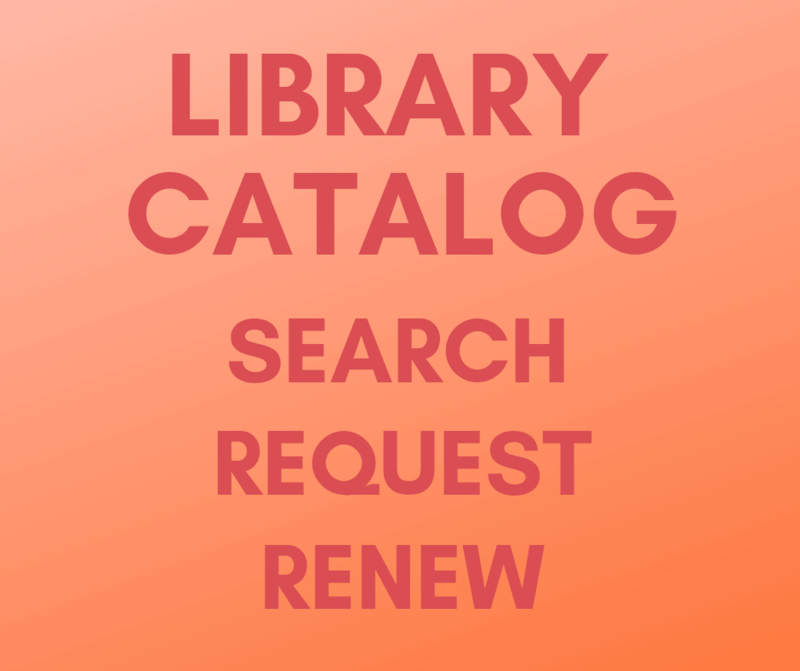 We cannot accept donations of reference books, textbooks, journals, magazines or newspapers. DVDs: Movies and television series in good, playable condition. We do not accept VHS tapes. CDs: Music CDs and Books on CD in good, playable condition. We do not accept cassette tapes or Books on Tape. 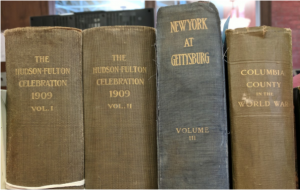 Just in time for the holiday season, the library’s History Room and the Friends of the Hudson Area Library will be partnering on a book sale in the community room. 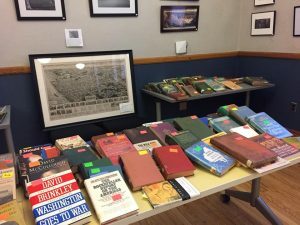 All books in the History Room collection have been vetted, organized and cataloged and duplicates and local history books outside of the purview of the History Room have been set aside for this sale. 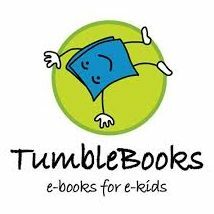 There are many books that are unique and valuable in this one time sale. 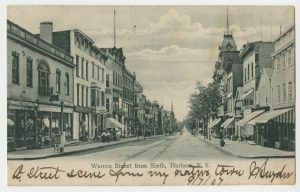 All proceeds from the History Room sale will benefit the work and collection of the History Room. 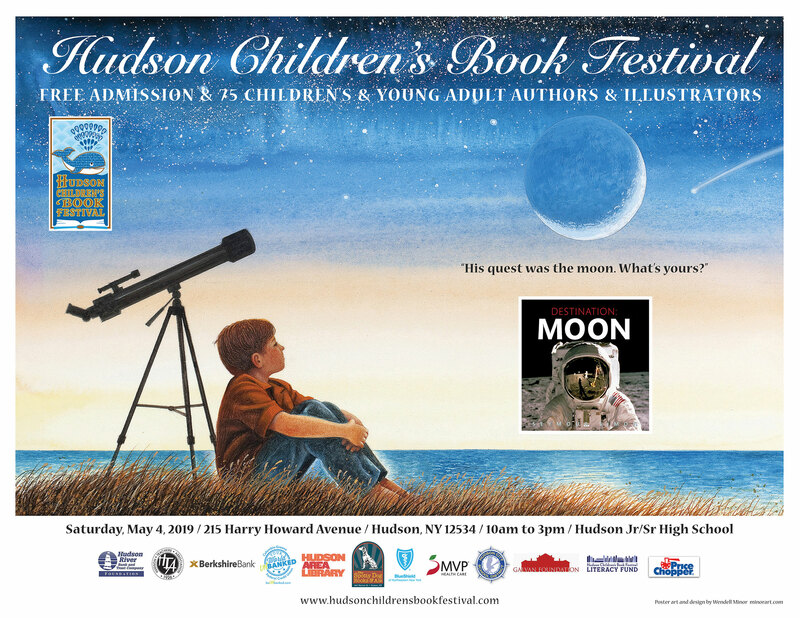 The Friends of the Hudson Area Library will also be having their first book sale in the new library space. Books have been set aside for this purpose for the last year and a half. 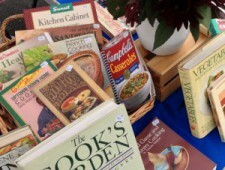 There are many current books, art books, and all books are in good condition. 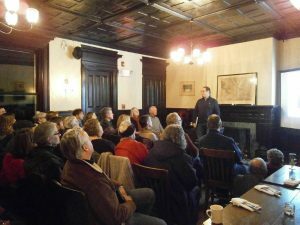 All proceeds from the Friends portion of the sale will benefit the Friends, who support library collections and programming. 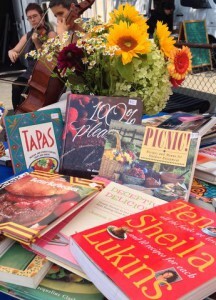 There will also be homemade backed goods for sale during this event. 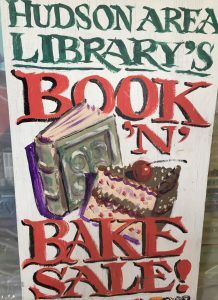 So come out and support the library, get that unique book for someone on your shopping list, and enjoy a baked good!